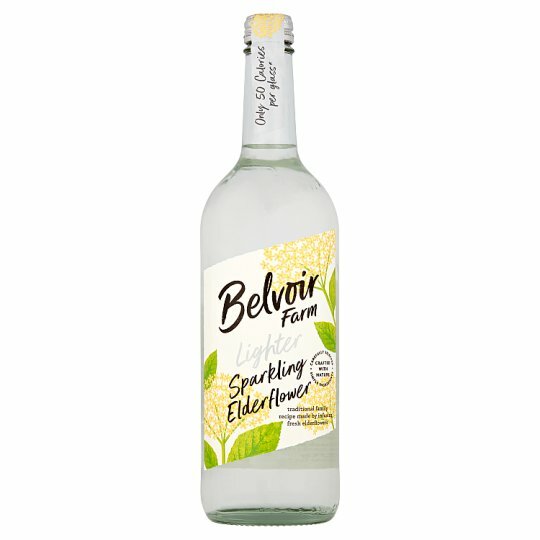 Elderflower Pressé Light has 30% less sugar than our original recipe, but is still bursting with the same fresh elderflowers, lemon juice and water from the springs for a naturally delicious drink with no artificial sweeteners. Store in a cool, dark place. After opening please keep in the fridge and drink within 3 days., Best Before end, see neck. Serve chilled over ice as a refreshing alternative to alcohol. Also delicious as a mixer with gin or vodka.